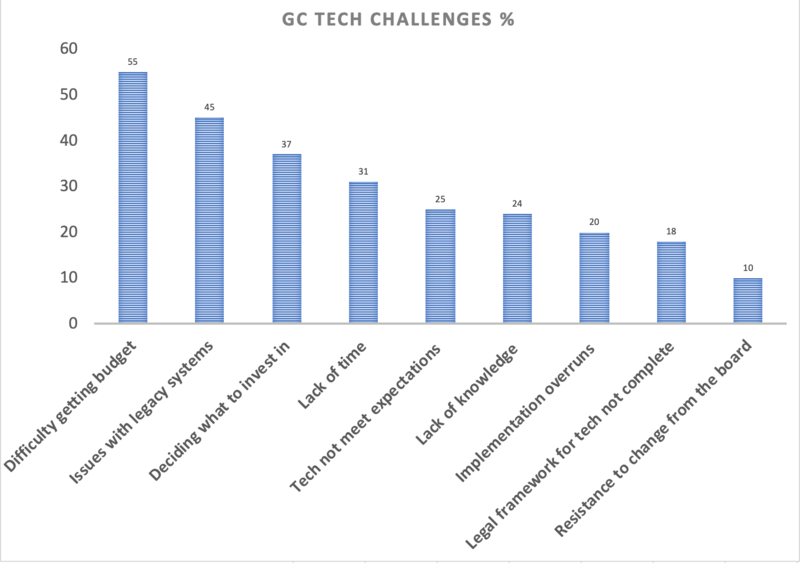 This table from Artificial Lawyer shows GCs’ main challenges in acquiring and implementing new legal tech. It’s based on Clyde & Co and Winmark data. IMO this survey is another proof of the age-old Value equation. Translated this means Value (i.e. actual or perceived return investment) = Benefits to be derived (i.e. 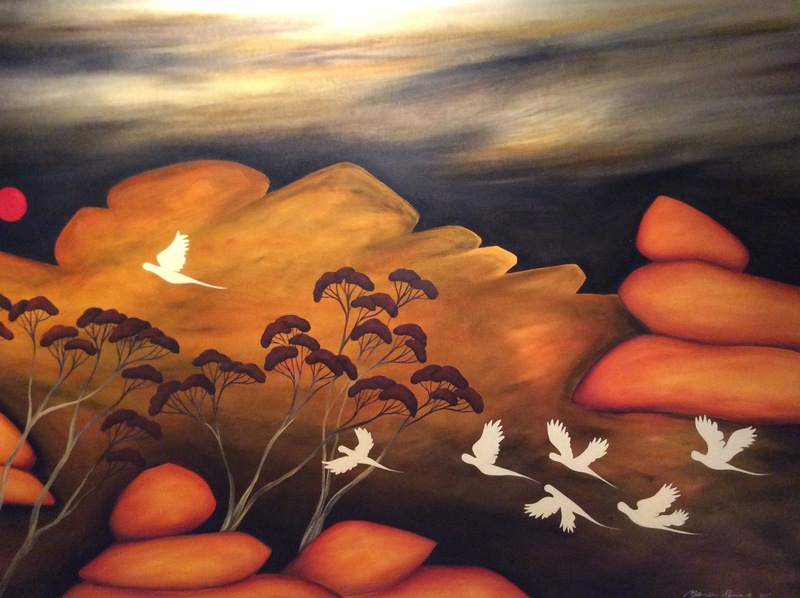 quantification of the better and faster mantra) – Price. Simply put and viewed from the supply-side, the formula reads V + B – P. But in a corporate services context, Price = Cost, so it here it reads V + B – C. Cost (i.e. budget invested now) is measured in $ or £ whereas Benefits are mostly general statements about some, often indeterminate, period day in the future. 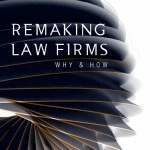 Further, corporate legal budgets are treated as a cost centres, a lesser form of life than revenue centres. As Richard points out in his commentary, learning to qualify value-in-use is a skill set lawyers in general, and corporate law departments in particular, need to acquire to make the case for adopting LawTech. 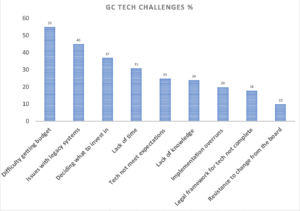 ‘Difficulty Getting Budget’ No 1 Reason GCs Struggle With Legal Tech was first published in Artificial Lawyer on 15 March 2019 and is reported here courtesy of Richard Tromans.